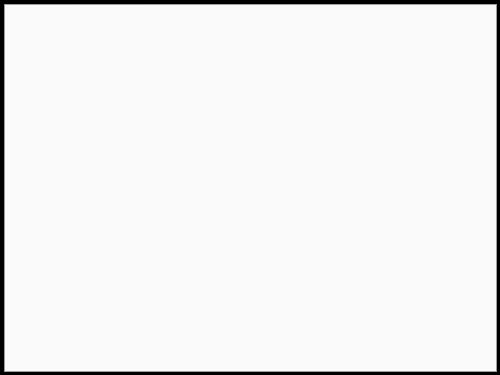 At San Diego Comic Con, on the Thursday, DC Comics are running a panel called DC NOW! I wonder if they also heard the rumours, as I did, that Marvel’s relaunch, is to be called MARVEL NOW! And decided to tweak Marvel’s nose as Marvel have often tweaked that of DC Comics? 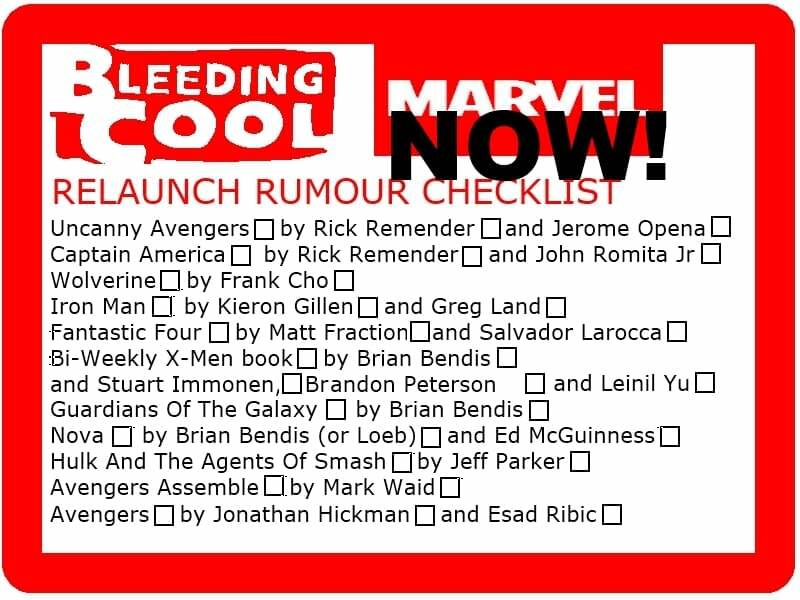 Bleeding Cool has been running a number of stories, detailing rumoured relaunch titles, such as Wolverine by Frank Cho, Uncanny Avengers by Remender and Opena, Hickman and Ribic on Avengers, Nova with Ed McGuinness, Fraction and Larroca on Fantastic Four, Gillen and Land on Iron Man, John Romita Jr and Rick Remender on Captain America, Bendis and Immonen on X-Men… and more but so far all they are, are rumours. However, I do know that this is a relaunch and not a reboot. No continuity will be reset, it will still be the Marvel Universe continuing stories. Just that lots of titles will now have a lovely fresh #1s, some will have new names, some will be cancelled and characters will have new designs, motivations, story arcs and raison d’etre. Though it does give rise to speculation. Will the 616 Universe now be referred to as The Now Universe? Could the books be The Now 52? 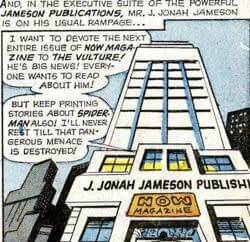 And will there be room for Marvel comics set in the past – or the future -if it’s all about the NOW?